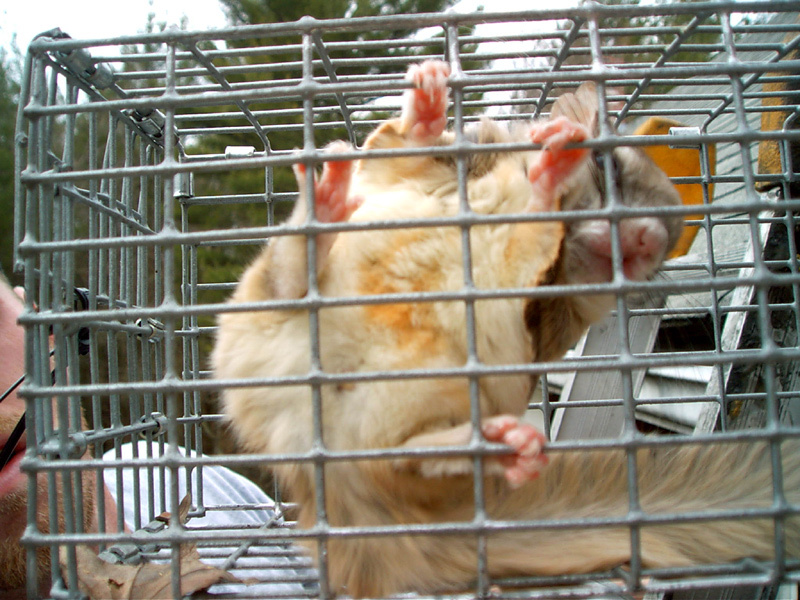 Trapping is a common service provided by Precision for the humane removal of nuisance wildlife. Trapping services are normally the first step in solving a nuisance animal problem and proper repairs are normally required to keep wildlife out of the area they invaded. Being that every nuisance wildlife situation is different we offer different trapping plans and decide the most suitable for each situation. 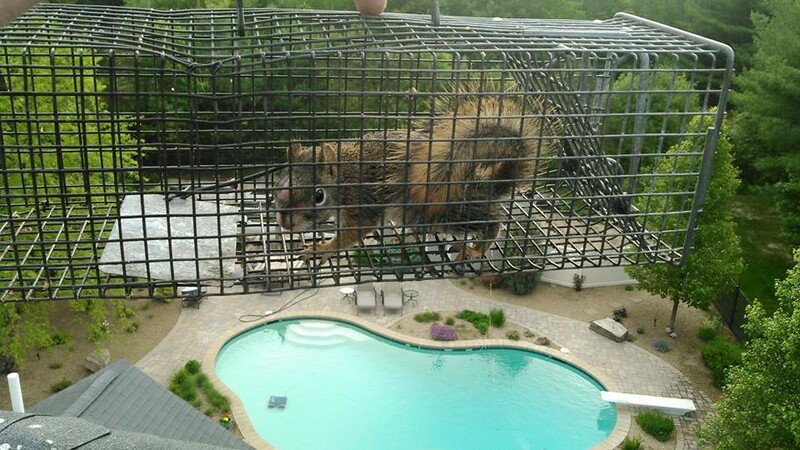 This can all be avoided by having the squirrels removed from your attic and squirrel-proofing your house to make sure they don't return. This multi family home in Brighton, MA had a family of gray squirrels living in the eves and ceiling voids. As you can see the rooflines on this particular structure are very high but that didn't stop us from removing these squirrels. We installed one way doors at two areas of entry and exit, as well as set multiple traps for the capture of the squirrels using this building as their dwelling. Within two days we had trapped all six squirrels living in this building and sealed the entry ways to prevent further infestations. This homeowner in East Bridgewater, MA thought he had a major mouse infestation due to all the droppings and contaminated insulation. 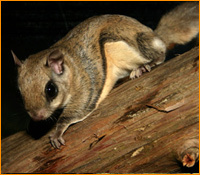 Upon our initial inspection we determined that they were not mice droppings but flying squirrel droppings. The massive amounts of droppings and urine soaked insulation made it clear these flyers had been there longer than the new owners of this home. We promptly installed one way traps for the flyers to enter and sealed all conjoining rooflines and vulnerable vents. We caught eighteen flyers in one day and carefully monitored the activity for a few days only to find we successfully removed the entire population the first day. 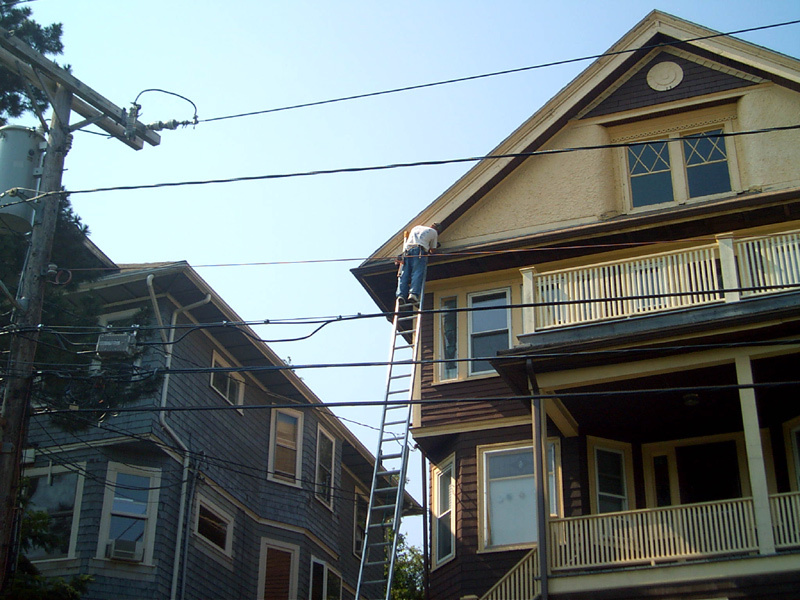 We also provided this customer with attic clean out and restoration services.